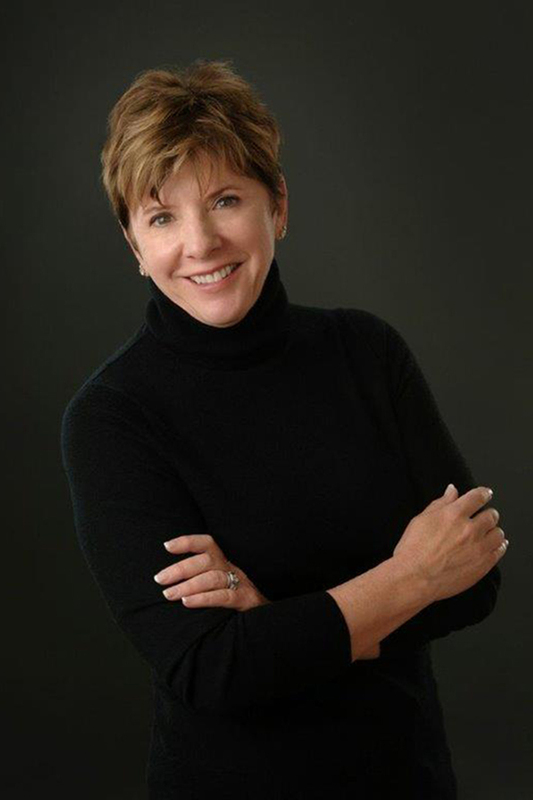 Anne Marie first received her real estate license in 1992 and has been actively involved in the profession since that date, first with Martin Properties and most recently with Prudential Professional, REALTORS®. She obtained her Graduate REALTOR® Institute designation in 1996 and became a Certified Residential Specialist in 2003. Anne Marie represents buyers and sellers in all sectors of the local residential market and has a special affinity for, and detailed knowledge of, the Old North End. She also represents Colorado Home Builders, a custom builder specializing in the design and construction of homes created with unsurpassed craftsmanship. Visit Anne Marie’s personal Colorado Springs real estate website to view her featured homes and to search all Colorado Springs homes for sale. What Area(s) Are You Most Interested In? Anne Marie Flynn has been my Realtor for our past six transactions. Each time her professionalism, friendly “can do” attitude, fast response time, care, concern and follow through rang through loud and clear. She is a talented intermediary and her calm advice helped when my husband and I could not see eye to eye. She makes it seem easy. Anne Marie has been my Realtor for our past six transactions. Each time her professionalism, friendly “can do” attitude, fast response time, care and concern, and follow through rang through loud and clear. She is a talented intermediary and her calm advice helped when my husband and I could not see eye to eye. She makes it seem easy. My husband and I have know Anne Marie for almost ten years. When we decided to sell our home in Broadmoor Bluffs it was only natural that we ask Anne Marie to represent us. When our home sold we had a new challenge. Finding a place to live, temporarily, while we looked for “the perfect view”. Anne Marie found us a great rental in Skyway and we began our quest. Weekends, evenings, it did not matter. If there was a listing that appeared to fit the bill – we looked at it. After eleven months and probably 200 homes we found “the perfect view”. There were 199 wonderful properties and super views, all at the right price, but they just didn’t quite fit and ten BINGO! I don’t know who was more excited, Anne Marie or us. Bottom line is, Anne Marie stuck with us – probably her second toughest clients – and we are so very happy as we look at the “perfect view” everyday.